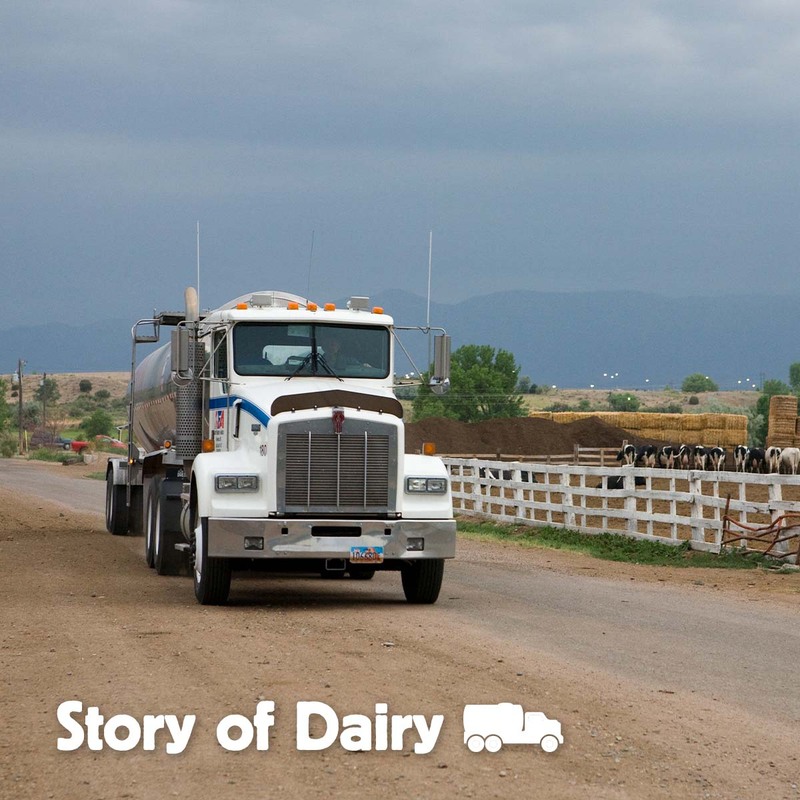 Our third stop in the journey of milk from the farm to the table is milk transportation from farm to plant and plant to store. 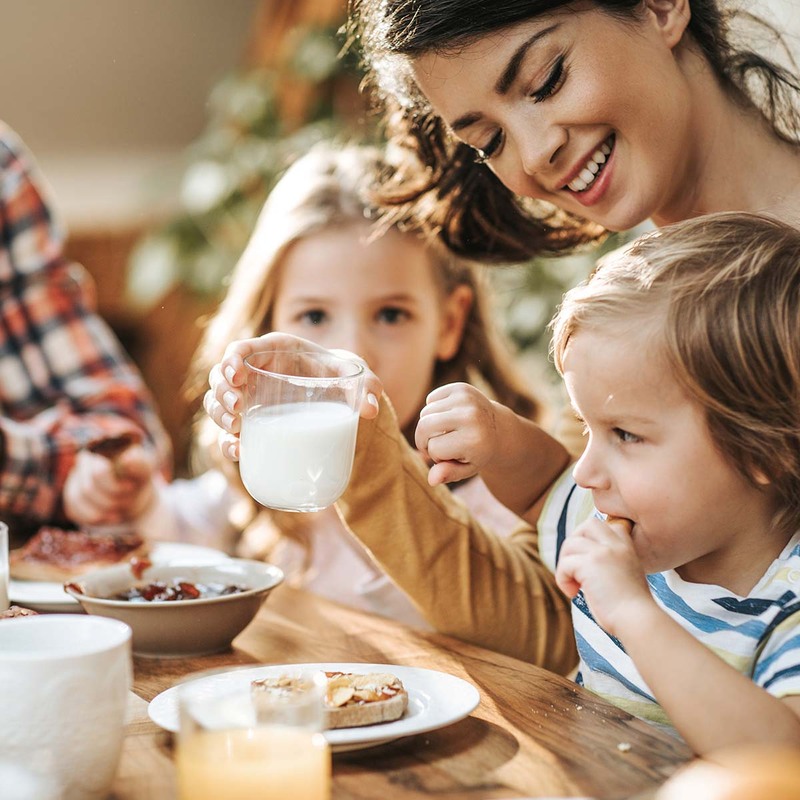 As children, we are encouraged to drink milk so we can “grow up big and strong.” But what happens to our desire to drink milk when we’re all grown up? 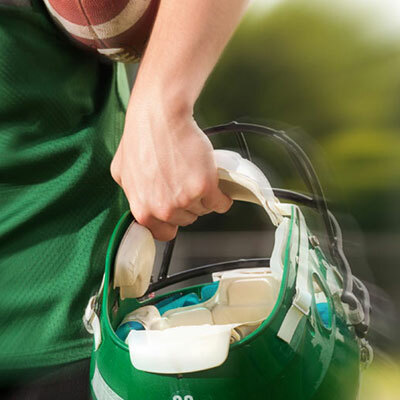 Want to take your performance to the next level? 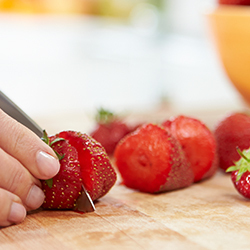 Nourishing your body with nutritious foods and recovering properly after workouts can help you reach new heights. 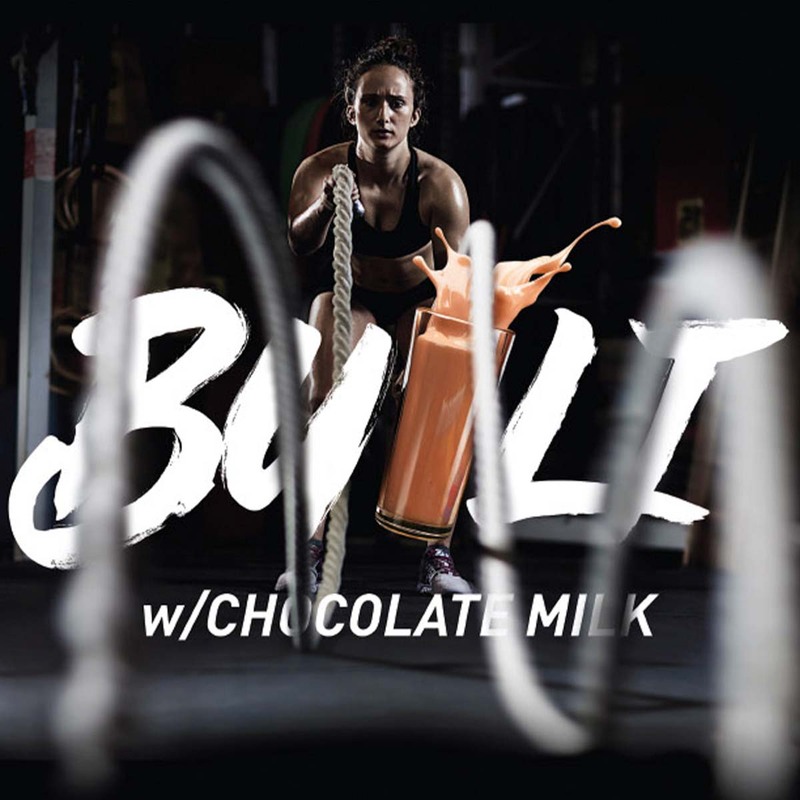 But you don’t have to rely on fancy rituals, popular sports drinks or pricey supplements to accomplish this. 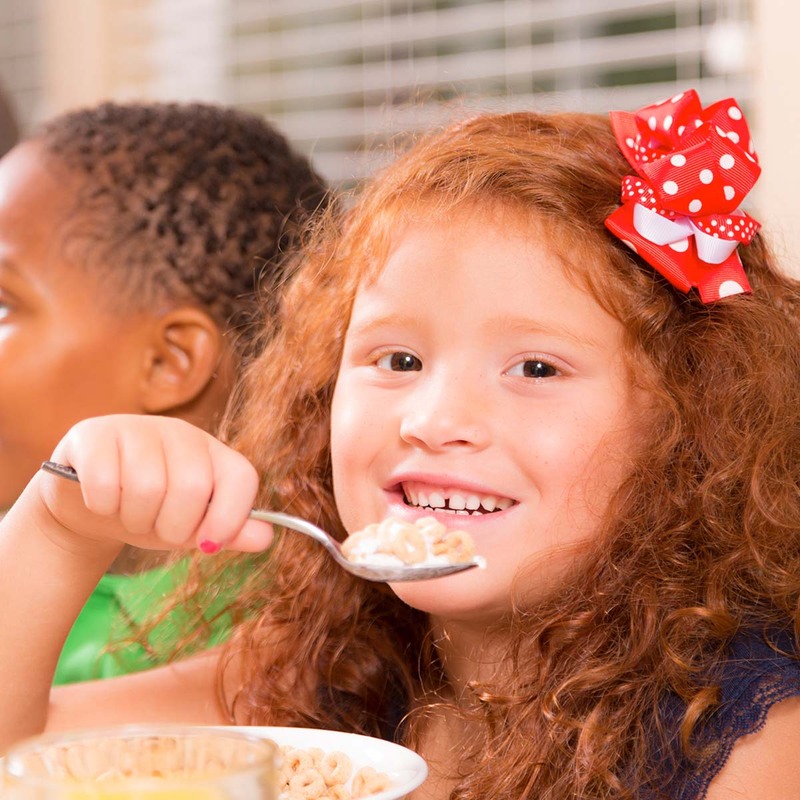 Nutrition is one of the biggest factors in a child’s development and success, both in the classroom and beyond. Americans waste anywhere from 30 to 40 percent of edible food –which is the equivalent of about 20 pounds of food per person per month. 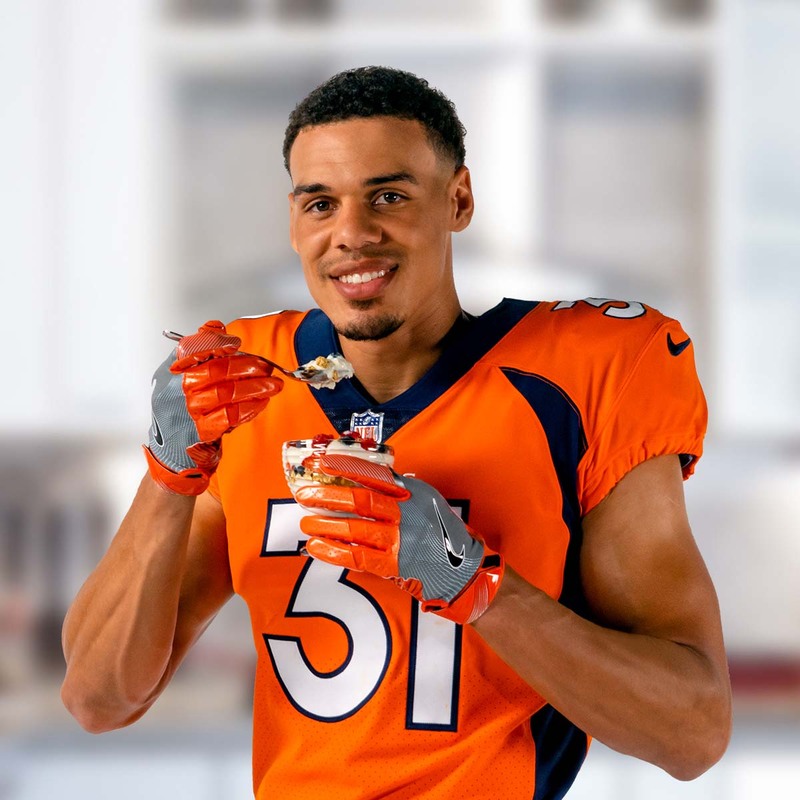 Denver Broncos safety Justin Simmons knows the importance of breakfast – he even credits eating breakfast every day for his success! 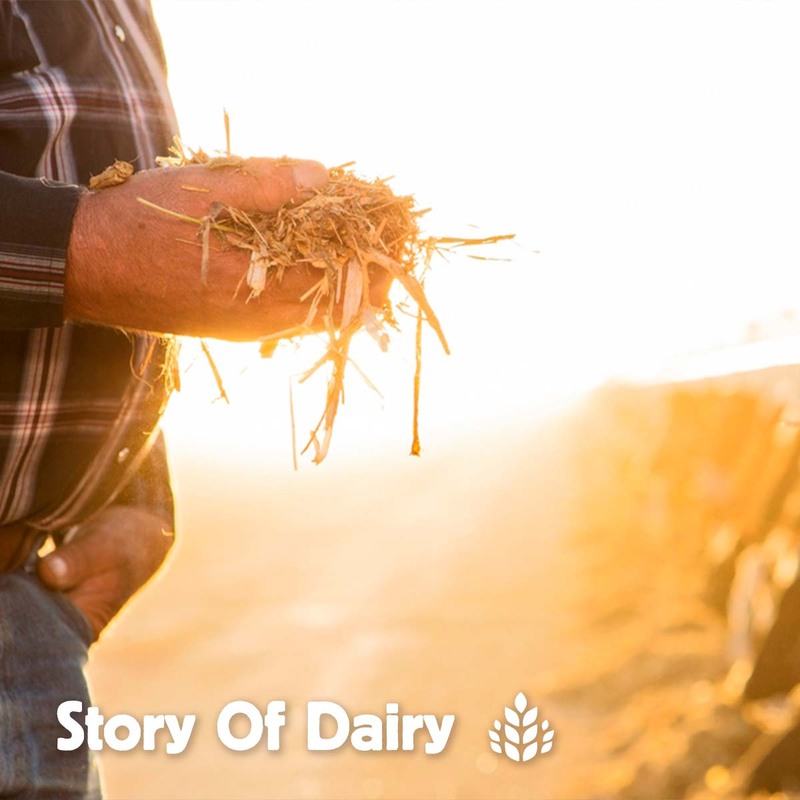 Is your vision of a plant-based diet limited to fruits, vegetables and whole grains? 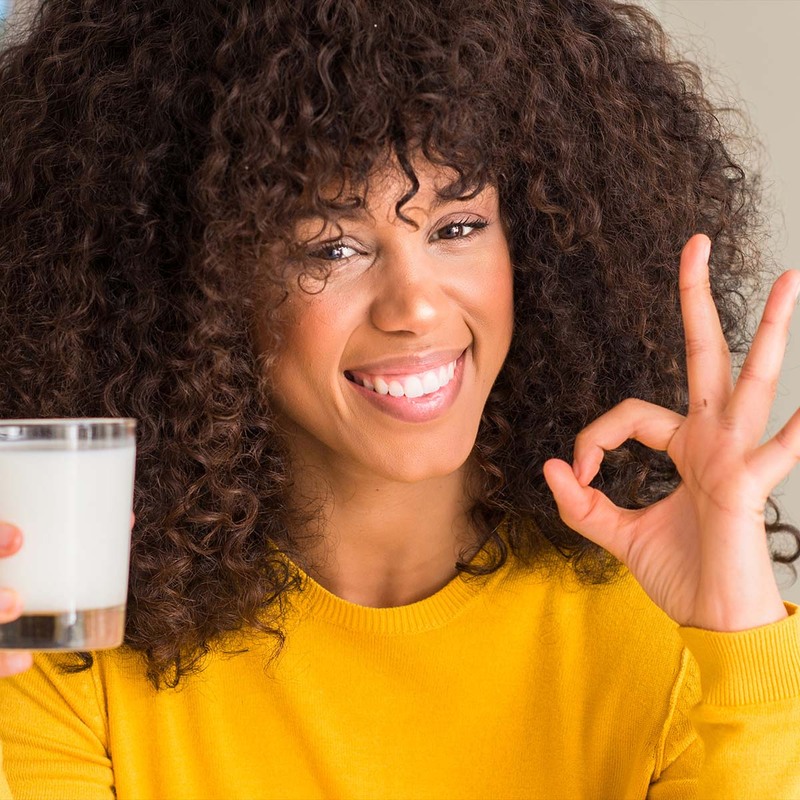 Have you considered that by ditching dairy and pitching out lean proteins, you’ve effectively cut out two of the five food groups you need every day? 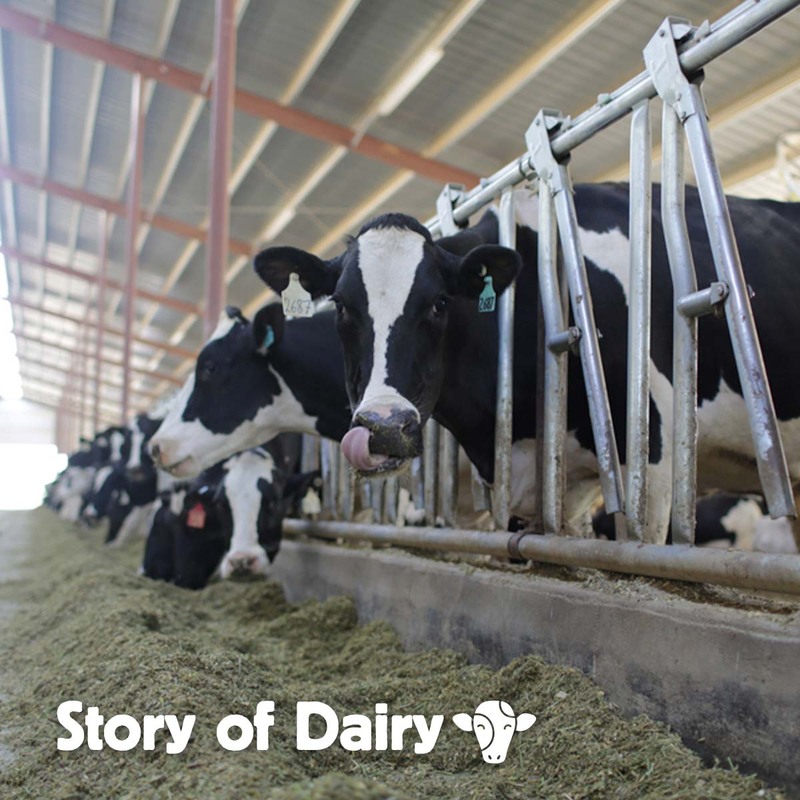 Our first stop in the journey of milk from the farm to the table is growing feed for dairy cows.